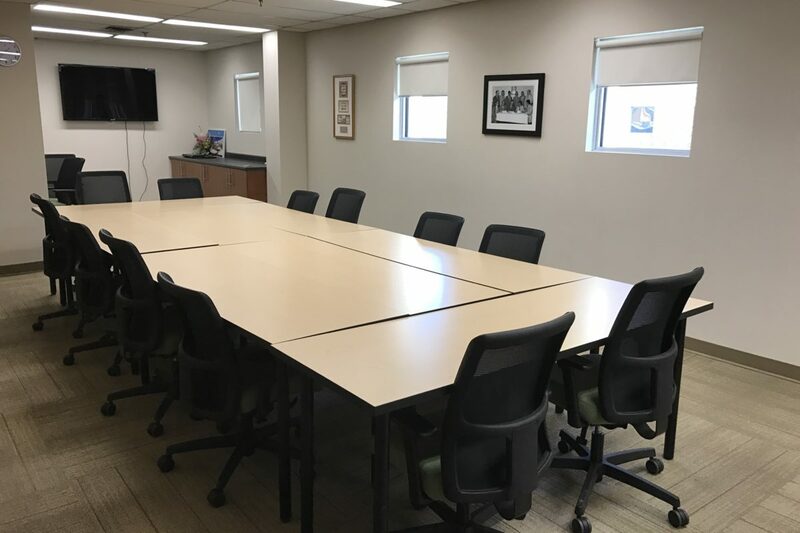 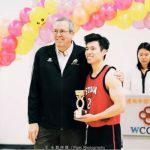 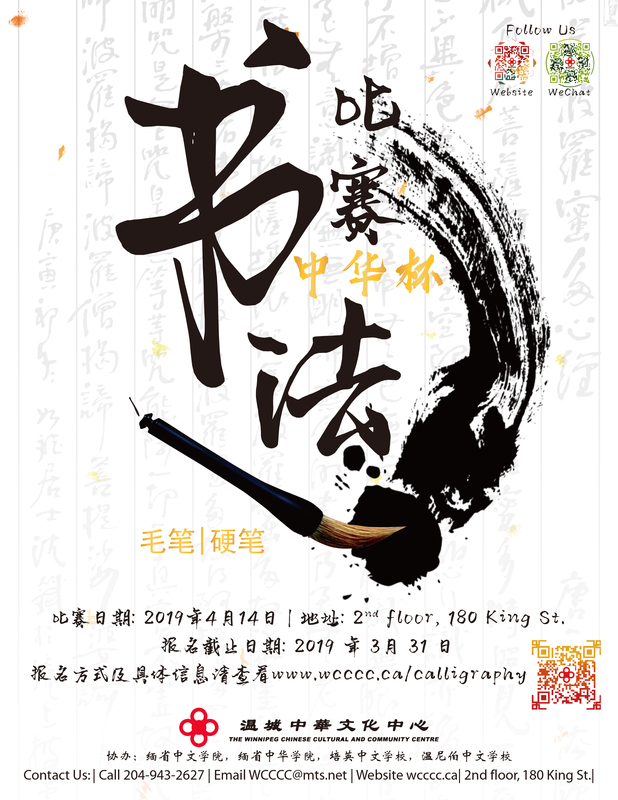 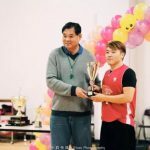 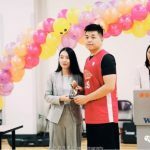 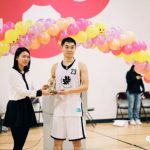 Location/地址: Multipurpose Hall, WCCCC – 2nd Floor, 180 King St.
To promote youth involvement in the community, to diversify the community activities, we will continue to host the Zhonghua Cup basketball tournament in the WCCCC gym from 2017. 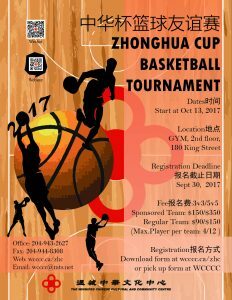 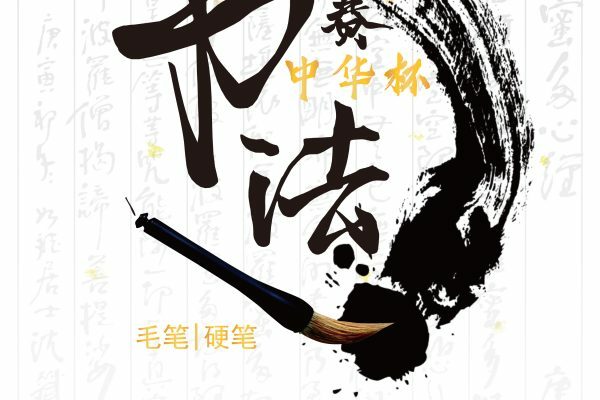 This year will be the 7th annual Zhonghua cup basketball tournament. 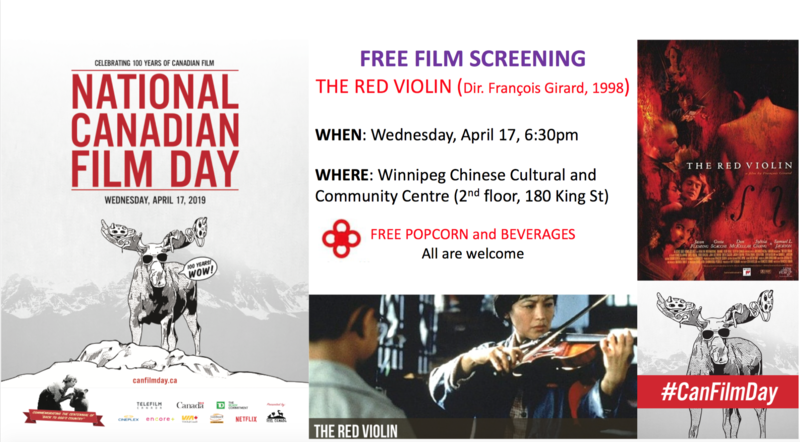 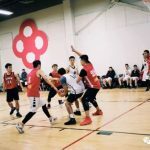 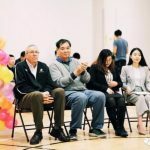 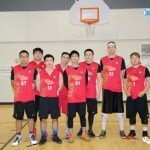 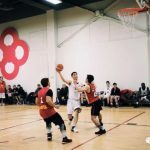 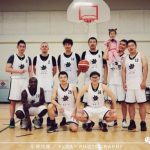 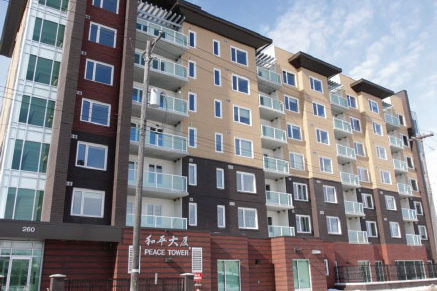 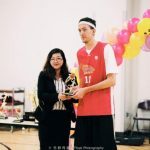 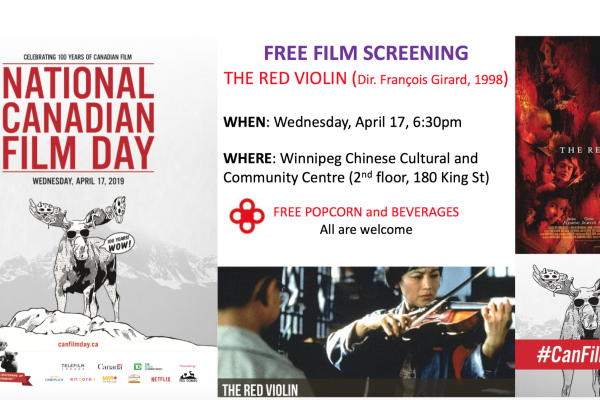 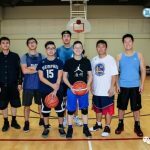 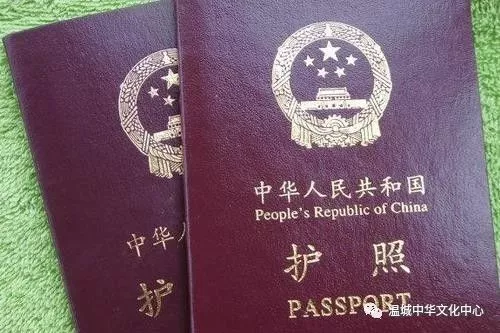 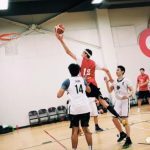 Usually, the teams contains new and old immigrants, high school students, international students, local Canadian born Chinese and Caucasians. 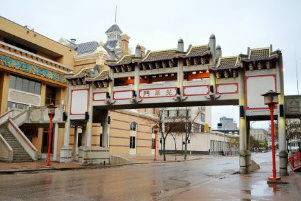 Some Chinese organizations also form the teams to join the tournament. 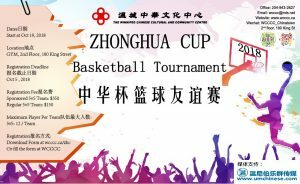 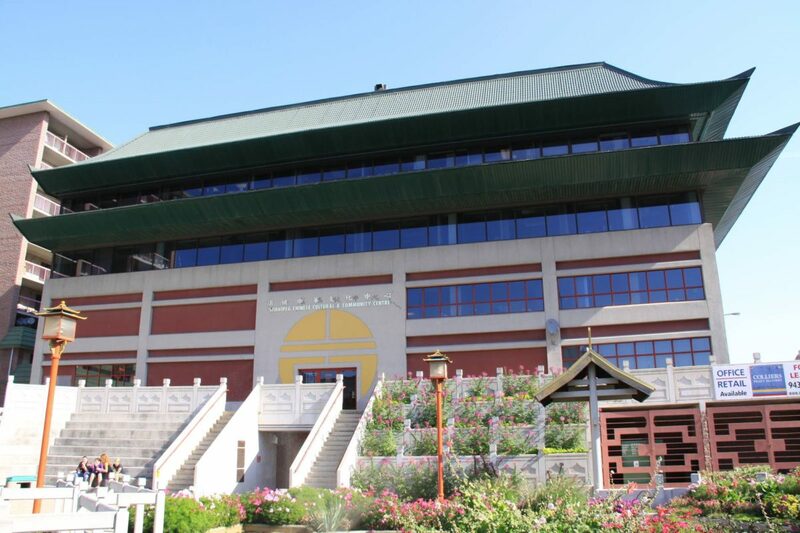 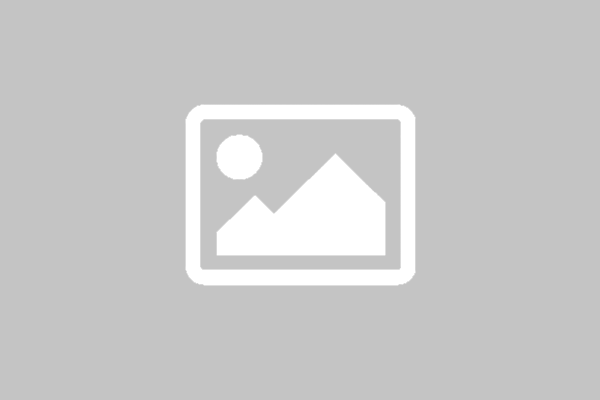 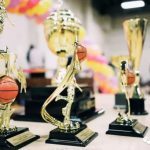 Zhonghua Cup basketball tournament has been built up by its name and reputation. 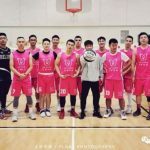 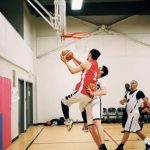 We trust with the new gym facilities, the improved tournament system, and the support from the local business, we are able to run better tournament year after year.